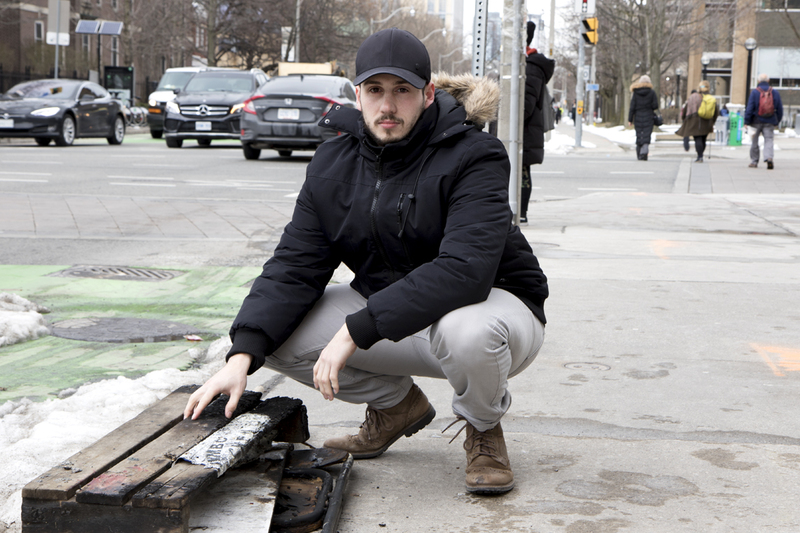 When David Wosnick saw photos online of a hotdog vendor's cart up in flames outside Robarts Library Sunday night, he knew he had to do something to help. Wosnick started a GoFundMe campaign to get a new cart for the vendor, and then walked through the ice storm to Robarts to check up on him. Within hours, the campaign had raised $700 and by the next day had exceeded Wosnick's $5,000 goal. By mid-week, students from across the university and the public at large raised more than $10,000. In the process, Wosnick has found himself a new family. The vendor, a 65-year-old immigrant from Afghanistan, and his family have invited Wosnick over for dinner – an offer he'll take up after exam season. Prior to the incident on Sunday, Wosnick would run into the vendor occasionally when he'd get a hotdog outside Robarts. Sometimes, the vendor would ask him about classes, his research, and in turn share something about his own life. Toronto police have said when they arrived at the stand in the Hoskin Avenue and Sussex Avenue area just after 8:40 p.m. on Sunday, the propane tank of the cart was engulfed in flames. No one was injured. Wosnick says the vendor had stepped away from the cart to go to the bathroom, and when he returned it was on fire. Within a few hours, the campaign had raised $700, with students quickly jumping in to help and thank the vendor for selling hotdogs in the cold weather. By 3:30 a.m., Wosnick decided to see if the vendor was still outside Robarts to tell him about the campaign. He walked over and found the vendor in the freezing cold, waiting for a truck to tow away the cart. The vendor was grateful that people were trying to help. Wosnick says the vendor now has access to the funds, adding he asked for privacy. He has, however, shared his gratitude to all of those who raised funds for him, via Wosnick. Wosnick says he was pleased by the reaction on GoFundMe.